You know those shots when it feels like the earth grabs your club before impact and then sends a large patch of turf down the fairway nearly as far as your ball? Of course you do. We’ve all been there at some point, and it’s NOT a good feeling. While a chunked iron shots inevitably happen to all golfers, if you’re scraping large chunks of dirt off of your clubs more often than not, look no further because we’re here to help. Chunked or fat shots are often the result of having a “low point,” the vertically lowest point of the swing’s arc, too far behind the ball. What we see with many golfers that chunk their irons is the upper body bends too far forward in the downswing and then stays there during the follow-through. This results in a bending of the arms and steep angle of attack of that often bottoms the club’s arc out before impact – the perfect recipe for a chunk. The best ball strikers instead tend to start bending the upper body slightly back (away from the target) in the downswing and follow-through, which helps to straighten the arms into impact and shallow the club’s angle of attack. These ideal elements conversely encourage a low point in front of the ball, which leads to the ball-first contact we all strive for. The first step to improving your contact is moving the low point of your swing arc more toward the target, which as aforementioned can be encouraged with straighter arms through impact and more backward bend of the upper body in the downswing and follow-through. Patrick Nuber shares a simple drill in the video below to help you accomplish this, and it requires nothing more than a tee, a ball, and a little practice to get used to the new feeling of bending more backward as you hit the ball. Take a look, give it a try, and you’ll soon start seeing pure golf shots fly down the fairway rather than those frustrating chunks of Earth! Book a Blazin’ Deal this week! We’ve got some great discounted tee times this week. 18 holes w/cart. https://i2.wp.com/www.inkstervalleygolf.com/wp-content/uploads/2018/07/blazin-blog.png?fit=1200%2C630&ssl=1 630 1200 Inkster Valley Dev https://www.inkstervalleygolf.com/wp-content/uploads/2018/03/22195252_1970421543204374_1703194579706374467_n.jpg Inkster Valley Dev2018-08-06 15:40:362018-08-06 15:40:36Book a Blazin' Deal this week! Book a Blazin’ Deal this week! 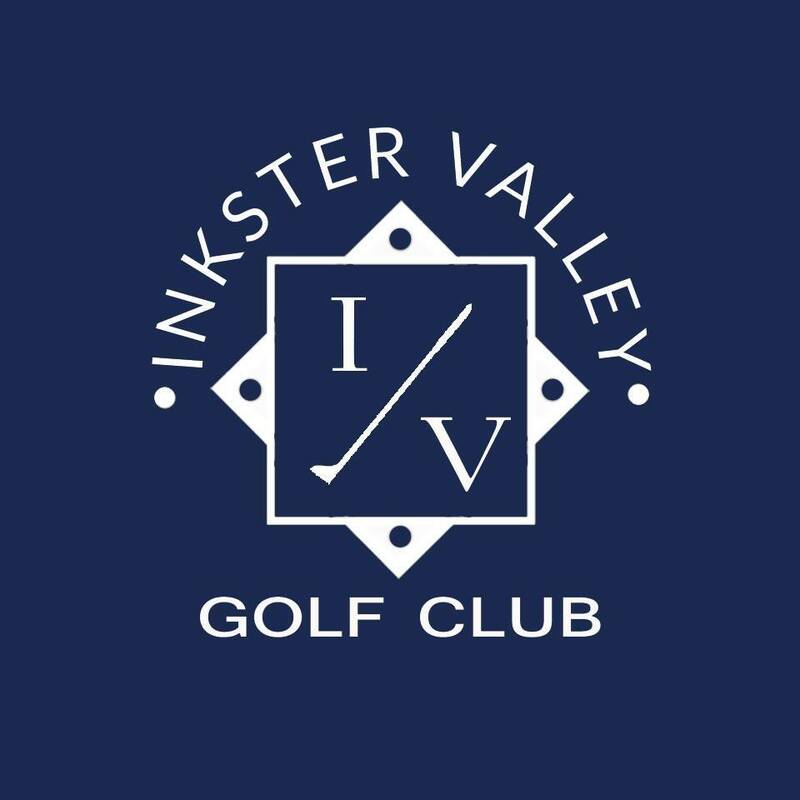 https://i2.wp.com/www.inkstervalleygolf.com/wp-content/uploads/2018/07/blazin-blog.png?fit=1200%2C630&ssl=1 630 1200 Inkster Valley Dev https://www.inkstervalleygolf.com/wp-content/uploads/2018/03/22195252_1970421543204374_1703194579706374467_n.jpg Inkster Valley Dev2018-07-30 11:56:282018-07-30 13:49:10Book a Blazin' Deal this week!